Pillow covers, table linens & more in popular prints! Announcement The Best Bet design shop offers accessories for your home. 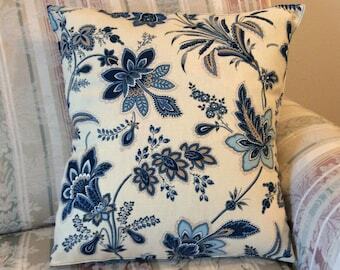 We sew home décor including throw pillow covers, cloth napkins, place mats, and table runners. Everything's in stock and we love custom orders! 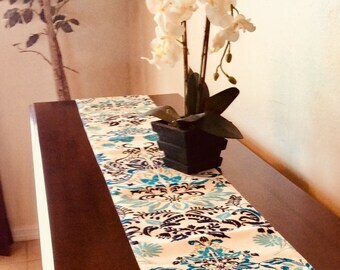 Let us know if you see a fabric in our shop you like and we'd love to make something just for you. The Best Bet design shop offers accessories for your home. 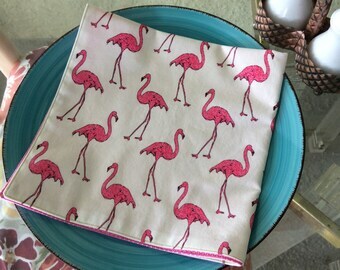 We sew home décor including throw pillow covers, cloth napkins, place mats, and table runners. Everything's in stock and we love custom orders! Let us know if you see a fabric in our shop you like and we'd love to make something just for you. 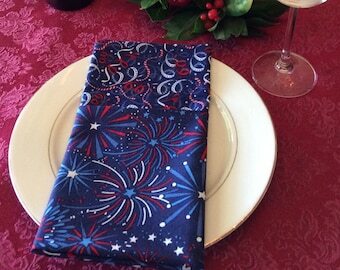 We’re offering a free upgrade to Priority Shipping today through Monday on all Easter table linens in our Shop! Happy Shopping! 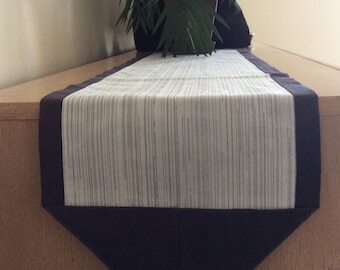 Brand new linens added today! Laura & Anne at Saratoga Racecourse... their summer place to be! Best Bet Design is a mother-daughter shop offering printable art, sewn home decor (pillow covers & table linens), and accessories. Both of us enjoy sewing, especially creatively. Anne has made everything from fabric pouches for transporting Breyer horses to bridesmaid tote bags to dog bed covers. 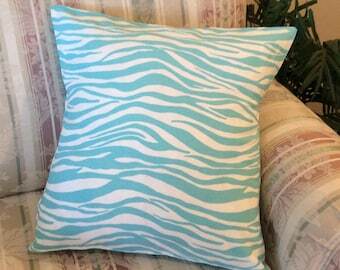 Laura enjoys making pillow covers to refresh her home décor. She's also been known to sew up some crazy costumes like Maleficent's horns and cape, and a Mayan outfit for a 12/12/2012 party. Some shops are simply resellers of items imported from overseas. That's not the case with the Best Bet Design shop. 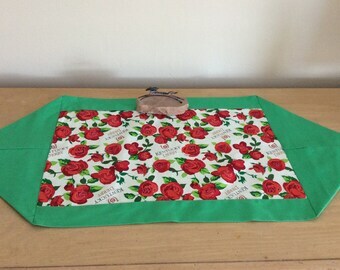 Everything is made on one of our two old sewing machines. Each item is one-of-a-kind, not mass-produced. 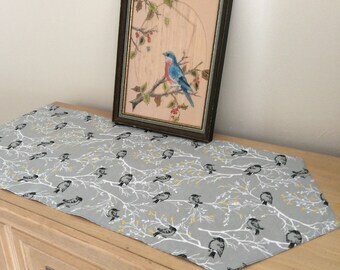 Right now we're working on creating table linens and pillow covers in a variety of prints. From time to time you might see other items in the shop, like napkin rings or decorated horseshoes. The horseshoes are authentic steel shoes from our favorite farrier's stash. If there's a shoe design you'd like to see, just send us a convo! 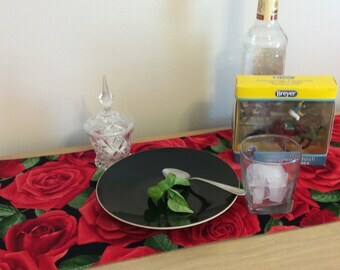 We are also experimenting with digital art. Printables are a great way to refresh what's hanging on your walls at a low cost. Keep an eye on this section of our shop for the new seasonal and holiday designs that we add regularly.